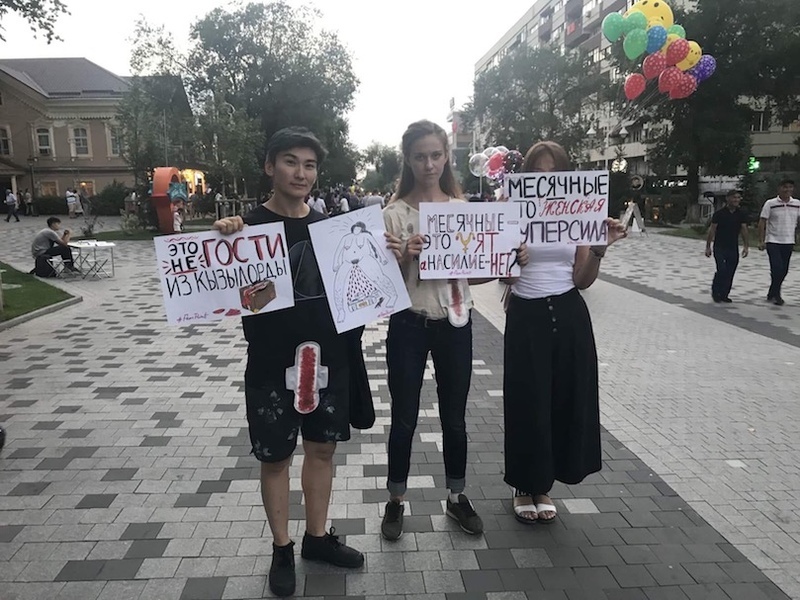 AKIPRESS.COM - The Kazakhstani authorities must immediately end proceedings against Janar Sekerbayeva, an activist working on LGBTI and women’s rights who is accused of “minor hooliganism” for taking part in an awareness-raising photoshoot, Amnesty International said today. Janar Sekerbayeva is a member of the group ‘Feminita’, which held a photo session on 9 August to raise awareness about the taboo surrounding menstruation in Kazakhstani society. “The case against Janar Sekerbayeva is a perfect illustration of the Kazakhstani authorities’ intolerance to any views which they do not endorse.